Old swords are rare, even in a country as obsessed with them as Japan. 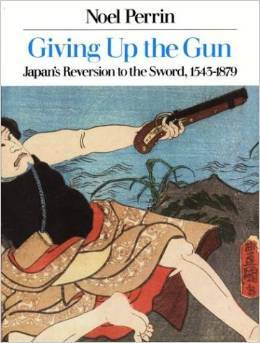 Giving Up the Gun, Japan’s Reversion to the Sword, 1543-1879, traces the significance of the sword in Japanese society. Many of us picture Japan as a country of swords-only, but that was not always so. 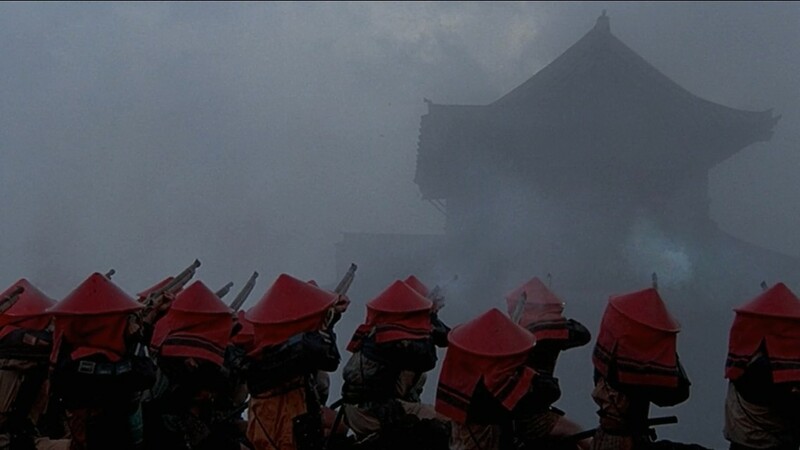 Films such as Ran show samurai and other warriors using matchlocks that were introduced through the Portuguese in around 1550. Many authors attribute the success of Toragawa Ieyasu’s success in winning the civil war in 1603 and becoming the Shogun to his adroit use of firearms. 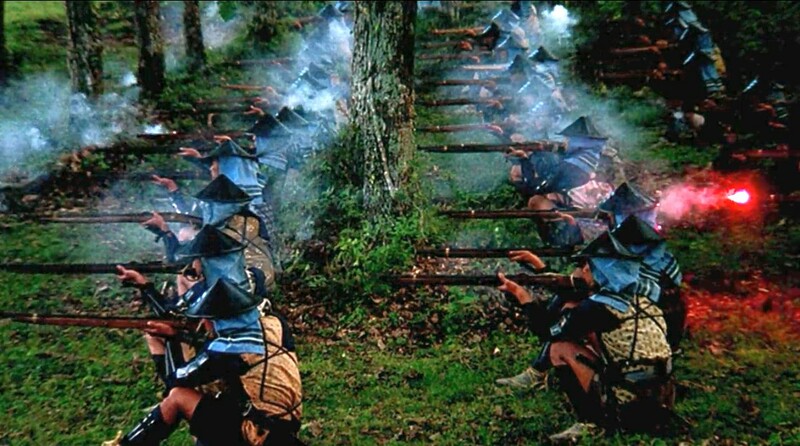 By 1575. guns had replaced swords in the ranks of all but the most stubborn samurai. But after 1637, the Japanese stopped using guns for over 200 years. Swords were melted down to make guns and later guns were melted to make swords. Old swords were modernized and altered or melted down for the metal and then reforged. Still other blades were altered and shortened for other purposes, not mention that blades that were simply lost or were demanded beyond repair. Few swords survive from the period in and around the Gempei War and Yamabuki’s era. However, while research I came across a blade that was not only of that era, but made by the sword master who crafted Yamabuki’s blade, (below).
. . . the one special gift from her father. He had commissioned Yukiyasu, purported to be the empire’s greatest sword smith, to craft a tachi-style sword for her . . . if anyone ever before doubted that General Moroto’s eldest child was her parents’ favorite, such doubts were forever dispelled as Yamabuki pulled the magnificent glimmering steel from its cobalt blue lacquered-scabbard that bore the Taka crossed-fathers crest. She immediately named the blade Tiger Claw. Interesting post, especially, the part about how guns were exchanged for swords. Reblogged this on Antonia Althea Malvino and commented:Interesting post, especially, the part about how guns were exchanged for swords. What did you think of Giving Up the Gun? I’ve had it on my shelf for ages but never did more than read the blurb. I read “Giving up the Gun” some time ago. While other nations were very much into firearms, the people who governed Japan made the conscious decision to be primarily a sword-bearing country. This, the author argues, makes for a different way of behavior. In “Kill Bill” we see words as everyday. Don’t you love it? I had a 450 year old Katana for a while but had to sell it: I was heartbroken.